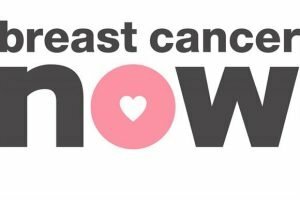 Breast Cancer Now are delighted to receive a cheque of £961.66 from Penarth local businesses including ACJ Properties, Boys to Men Hairdressers, Backstage Hair, Glass by Design and Foxy’s Deli. 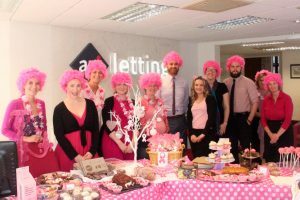 Friday 20th October was “Wear it Pink” for Breast Cancer Now, a day where thousands of people come together in work places, schools, homes and communities across the UK to wear pink, raise money and show their support for Breast Cancer Now. Locally, the fundraising was started by Alison Hajilambi, employee of ACJ Properties, shortly after recovering from Breast Cancer herself. Alison was keen to give something back to the charity that provided much needed support to her through her recovery from Breast Cancer. ACJ Sales have the expertise to value your property accurately.